Network International Holdings Limited and Mastercard today announced that they have reached an agreement for Mastercard to make a $300 million cornerstone investment in Network International’s planned IPO on the London Stock Exchange. The companies have also agreed to enter into a strategic partnership to support and accelerate the development of electronic payments in Africa and the Middle East. Mastercard and Network International will support their mutual strategy of growing the payments ecosystem in the world’s most underpenetrated payments market. Mastercard will pay, or invest through, Network International annually for the development and delivery of shared innovation to expand product areas and drive the adoption of digital payments in Africa and the Middle East. 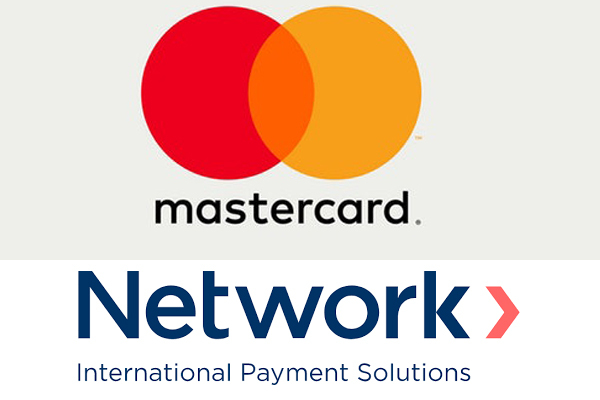 Under the partnership, Network International and Mastercard will establish shared development projects and cross-referral arrangements for products and value-added services to financial institutions and merchants, including cyber and intelligence tools and tokenization solutions to drive incremental financial benefits to both parties. Both parties will retain and offer their respective independent solutions, and Network International fully retains its scheme agnostic strategy. Mastercard’s cornerstone investment will be based on the same terms as institutional investors participating in the IPO, subject to a 9.99 percent ownership limitation, a 24-month lock-up period and a 36-month standstill not to acquire additional shares without Network International Board approval. The transaction is conditional on an IPO of Network International with an institutional free float of at least 25 percent.